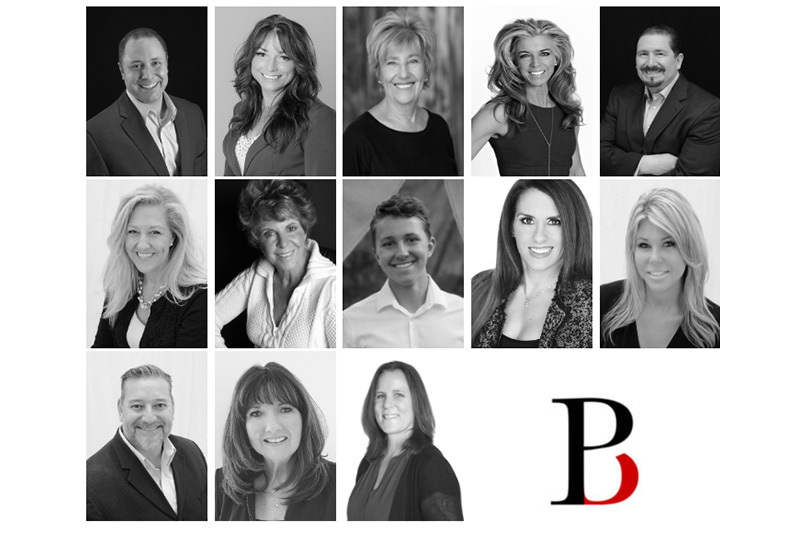 The	Brian Petrelli Team sells Bank Owned Homes in Colorado by working directly with the banks. We can help you with all of your lender owned, bank owned, short sale and HUD needs. Use our direct connection with banks to help you save $1,000's on your next foreclosure purchase. Whether	you're looking for	a luxury townhome in Highlands Ranch, a	one	bedroom	condo in Parker, or	a patio	home in	Littleton, we're the experts that can find	exactly	what you need. Give	us a call today. We are thrillled to provide you with a fantastic search capability allowing you to search the newest Colorado Foreclosure listings INSTANTLY with the click of a button. Simply choose HUD, Lender Owned (foreclosure) or Fix and Flip and our cutting edge search engine will generate the most current, up to date list for you. Then let us know what property(s) you'd like to visit and let us go to work. We can research neighborhoods, taxes and HOA fees, show you the comparables and then submit HUD bids and Bank Offers on these Colorado Foreclosures for you. The Brian Petrelli Team works directly with Banks in Colorado to sell their foreclosed properties. We know about properties on this page weeks before we are able to advertise them to the public. REMEMBER - BANK OWNED AND FORECLOSED PROPERTIES IN COLORADO MOVE FAST!!! Give us a call today and let us know what type of Colorado Foreclosure you are looking for so we can let you know the second a property is available. 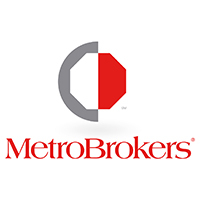 Sign up HERE to receive daily emails of our new Colorado Bank Owned listings. Your search resulted in 40 Total Bank Owned / Foreclosure Homes. You are now viewing listings 1 through 20. 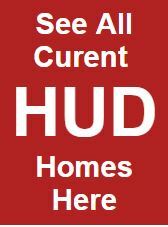 Want to see more Bank Owned Homes in Colorado? Email Brian	for	a full list	at brian@petrelliteam.com. Nobody lists more resale condos	or townhomes in the Metro Denver area...Nobody.